The velocity and scope of change in global regulation,geo-political shifts, and technology developments is almost immeasurable. The amount of data that is relevant to risk management and strategic decision making is overwhelming and growing exponentially. The very nature of information today is vastly different than even five years ago. Who knows how different it will be by this time next year. At the same time, despite–and in some ways because of –the pace and impact of change, we are moving toward a post-modern business model that presents previously unseen opportunities. We must have the right capabilities in place to grasp them without taking on unwarranted risk or sacrificing integrity. We must be able to move faster from data to decisions. This demands that our GRC capabilities evolve at a faster pace with greater impact as well. 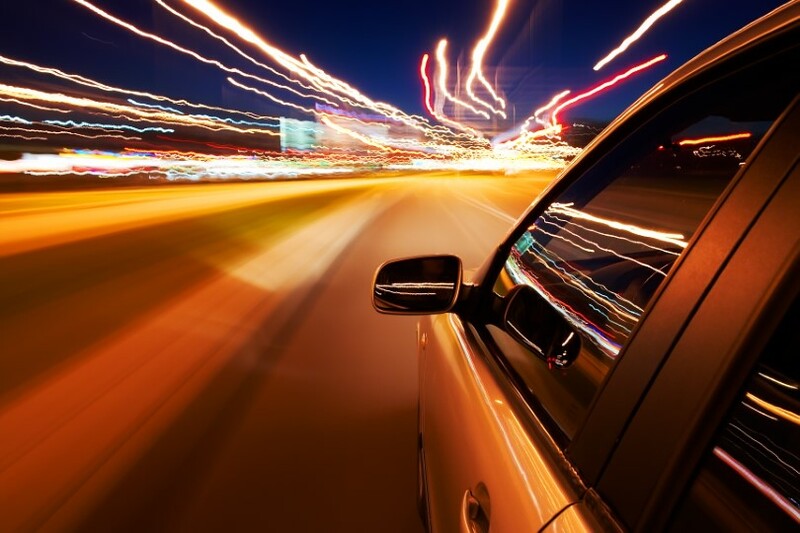 So what will accelerate comprehensive change in GRC capabilities and outcomes? I believe there are three significant accelerators that are now driving the velocity of evolution in GRC capabilities over the near term. Each of these has developed recently with advances in technology and reduction in related cost. Today, every organization no matter its size or nature can benefit from improvements brought about by these accelerators. Today, GRC platform solutions are available that allow businesses to connect previously disparate parts of the organization and share data from many sources, with different access, views, and reports for different needs. By ensuring consistency in how data is collected, maintained, reconciled, and analyzed, heretofore isolated silos gain a more transparent and accurate view of information they need to operate within risk and compliance parameters while supporting the performance goals of the business. The volume of data both within and outside of the business is immense and constantly growing and changing. Only recently have affordable technologies advanced to allow for true data analytic capability that a non-technical professional can use. Now, there are GRC systems available that can almost immediately aggregate, sort, and analyze vast amounts of data and provide reports to risk and compliance professionals as well as operational managers. Perhaps even more importantly, now systems can analyze data from multiple systems in any form, both structured and unstructured such as e-mail, voice messages or social media posts. New computing capabilities can support predictive assessments and modeling of future trends. Even looking solely at regulatory compliance, given the volume and variety of change, these capabilities are essential at some level for any business. Being able to sort through and analyze large amounts of data is itself a game changer, but what if your technology could actually think about what it all means and offer deeper insights? That’s possible today with the use of cognitive computing that can understand native language, identify trends, determine relationships, and make well-founded predictions. The advantage in feeling confident about likelihood of future threats and opportunities and how strategic plans might change in response to that knowledge can’t be overstated. Even more eye-opening is the realization that today’s technology can help to identify options that you might not have thought of, providing true trusted advisor support that becomes more meaningful as your technology learns about your risk appetite and tolerances by assessing your decisions as a whole. When your GRC capabilities are rapidly advanced by use of these accelerators, the possibilities are endless. You will build a post-modern business with insight, intelligence, and integrity.